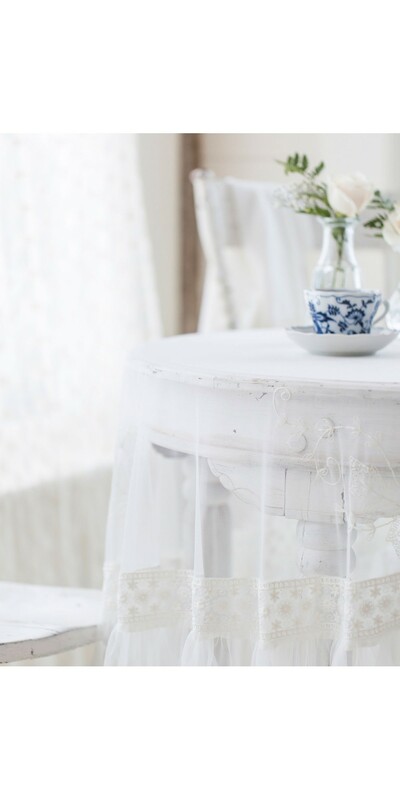 Add a touch of tranquility and simplicity to your living room by welcoming our dreamy Tea Sheer Lace Round Cloth in Ecru into it. 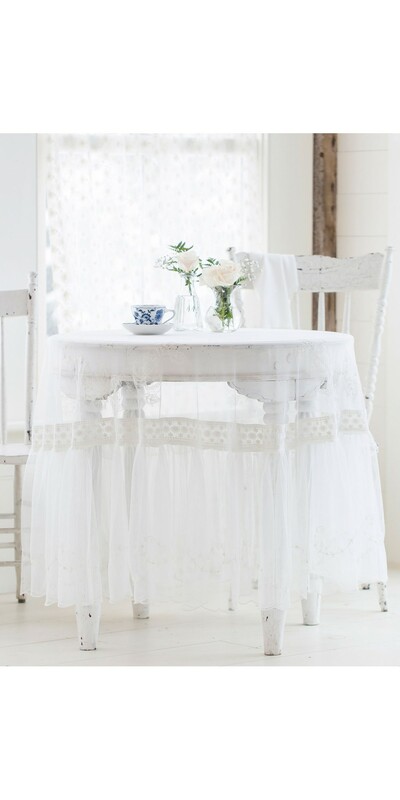 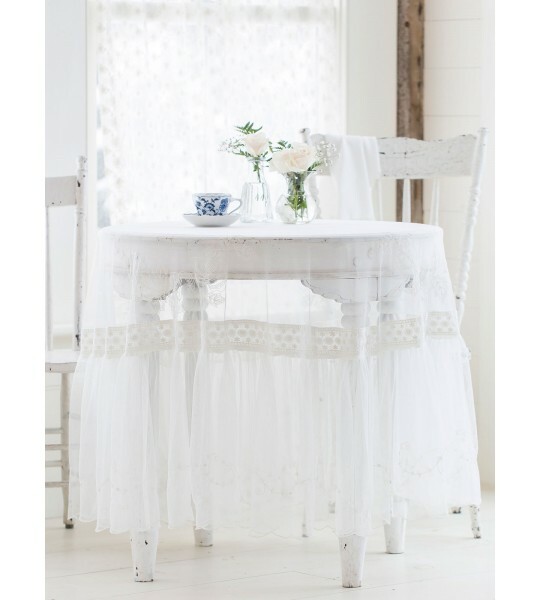 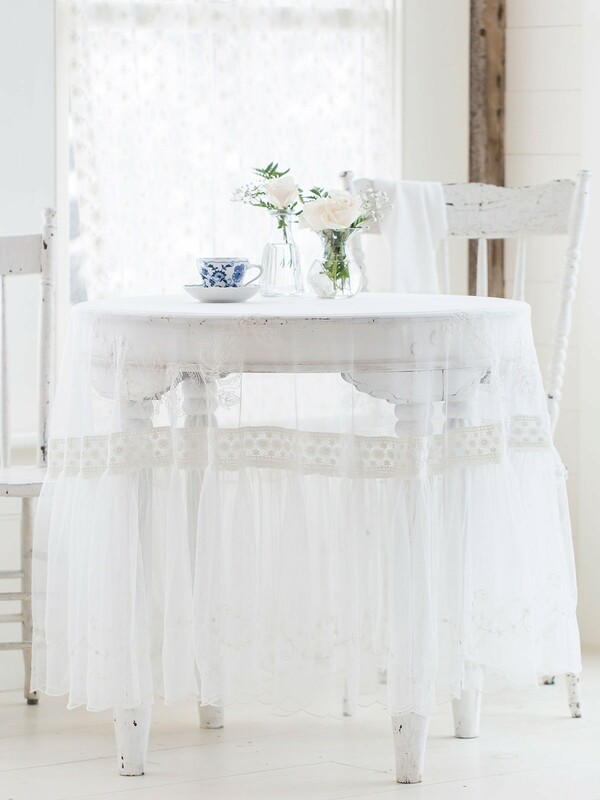 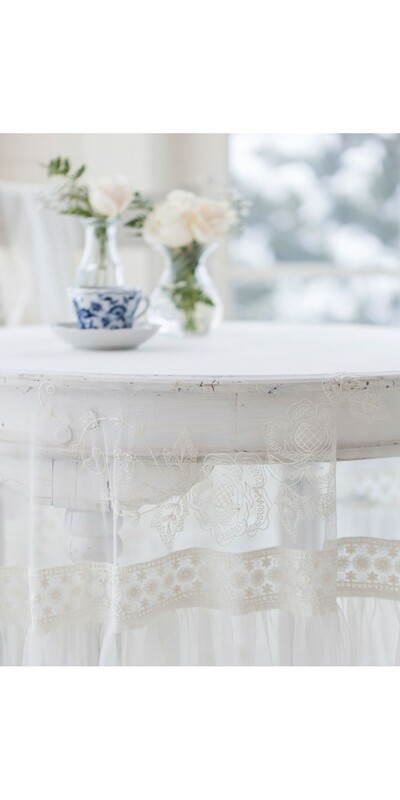 This tablecloth’s lovely details and lightness can instantly create a serene ambiance. 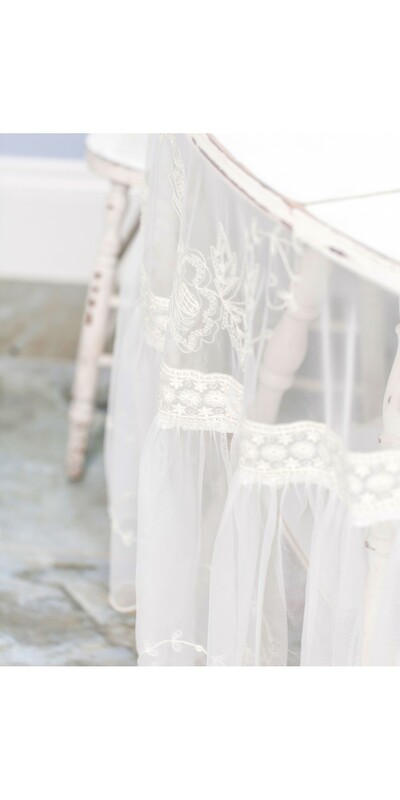 Give it a chance.